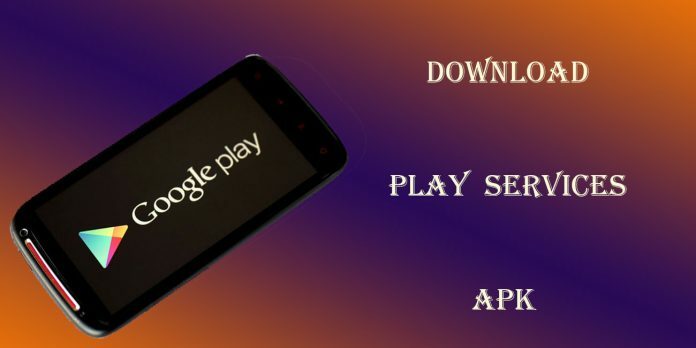 If you want to download this 2019 latest version of Google Play Services APK right now then click on the given blue box present at the bottom of this article. Google Play Services is an application which helps us to update Google applications and other apps from Playstore. Basically its an API package for all existing Android mobile phone from Google. The application provides the core functions of an Android operating system like authentication to your Google services, synchronized contacts, access to all the new user privacy settings, and higher quality, lower-powered location-based services. It also helps in enhancing other apps quality and working speed. It’s capable of boosting up offline searches and provides more immersive maps, and improves gaming experiences. 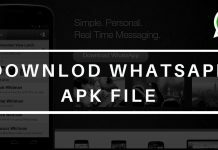 This APK file contains the individual Google services and it will run as a background service on your android phone. If you have downloaded previous version of Play Services then don’t uninstall that application, just click on this download link the, previous version will automatically updated to the newer one. The above-provided file has been extracted from official google play store and it’s 100% safe to download. Most of the time our team provides the beta version of Play Services, the beta version is less stable than the real version. Maybe while using some application the app might crash or some of the app features will not work properly. 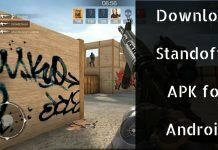 The users which are using the older version of the Android operating system (Android 4.0 less) or devices without the Google Play services app are not supported.